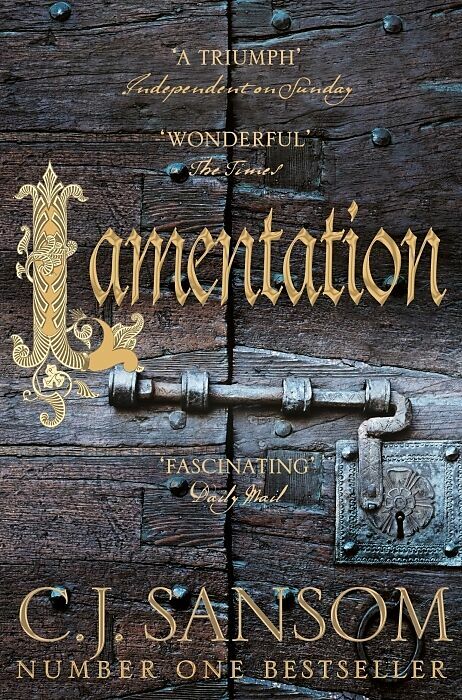 Matthew Shardlake is back in Lamentation, from the number one bestselling author C. J. Sansom. Summer, 1546. King Henry VIII is slowly, painfully dying. His Protestant and Catholic councillors are engaged in a final and decisive power struggle; whoever wins will control the government of Henry&apos;s successor, eight-year-old Prince Edward. As heretics are hunted across London, and the radical Protestant Anne Askew is burned at the stake, the Catholic party focus their attack on Henry&apos;s sixth wife, Matthew Shardlake&apos;s old mentor, Queen Catherine Parr. Shardlake, still haunted by events aboard the warship Mary Rose the year before, is working on the Cotterstoke Will case, a savage dispute between rival siblings. Then, unexpectedly, he is summoned to Whitehall Palace and asked for help by his old patron, the now beleaguered and desperate Queen. For Catherine Parr has a secret. She has written a confessional book, Lamentation of a Sinner, so radically Protestant that if it came to the King&apos;s attention it could bring both her and her sympathizers crashing down. But, although the book was kept secret and hidden inside a locked chest in the Queen&apos;s private chamber, it has - inexplicably - vanished. Only one page has been found, clutched in the hand of a murdered London printer. 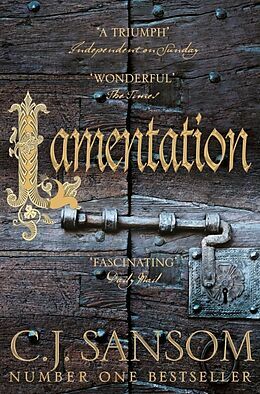 Shardlake&apos;s investigations take him on a trail that begins among the backstreet printshops of London but leads him and Jack Barak into the dark and labyrinthine world of the politics of the royal court; a world he had sworn never to enter again. Loyalty to the Queen will drive him into a swirl of intrigue inside Whitehall Palace, where Catholic enemies and Protestant friends can be equally dangerous, and the political opportunists, who will follow the wind wherever it blows, more dangerous than either. The theft of Queen Catherine&apos;s book proves to be connected to the terrible death of Anne Askew, while his involvement with the Cotterstoke litigants threatens to bring Shardlake himself to the stake. The previous books in the bestselling Shardlake series are Dissolution, Dark Fire, Sovereign, Revelation and Heartstone.